Working with food often exposes you to sharp tools like knives. As such, getting sufficient protection is paramount to your safety. 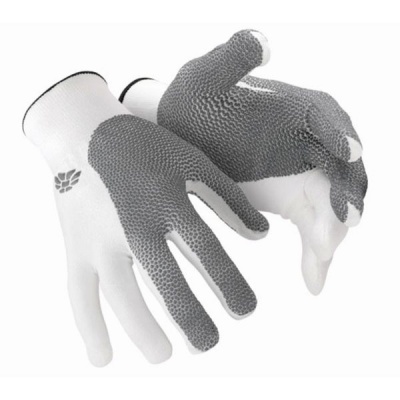 The HexArmor NXT10-302 Food Processing Glove provides excellent resistance against abrasions, tears and cuts. The glove features coverage on the thumb, index finger and middle finger, all of which are primary areas for knife strikes. Please note that the resistance level for the blade cut resistance of the glove is measured using resistance on the palm of the hand. 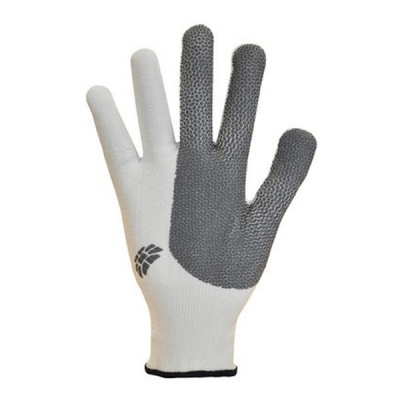 This glove provides level five resistance on the front and back of the thumb, index finger and middle finger. This test shows that the HexArmor Food Processing Glove is suitable for coming into contact with foodstuffs. 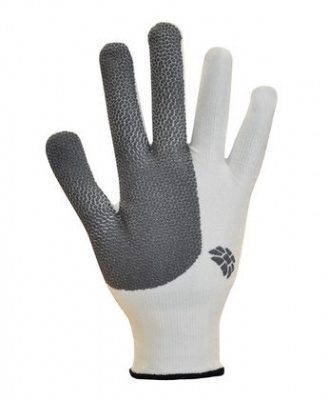 This makes the glove perfectly suited to use in food and catering applications. The HexArmor NXT10-302 Glove is available in four sizes to suit a range of users. Please measure the circumference of your hand around the knuckles (excluding the thumb) with your hand open and your fingers together. 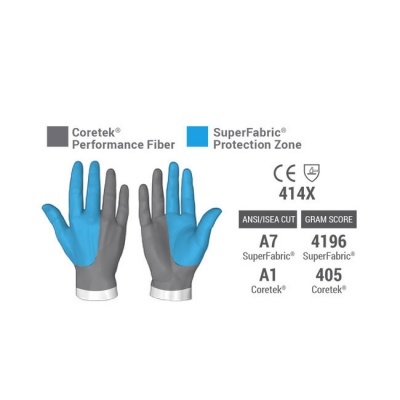 Find out how the Food Processing Glove stands out from its competition by watching the video below. As you can see, the glove offers excellent resistance to physical threats.